Scotland are edging closer to nicking a second place finish in group F of the world cup qualifiers. This will put them in contention for a play off spot. The win against Slovakia in the dying part of the match was a needed one to keep their world cup hopes alive. With that done and England topping the group and already qualifying for world cup, Scotland now have their hopes tied to the play off. This is a good news for the Scottish FA and footballing family at large but it has to go beyond this root every time. The world cup is the greatest football spectacle in the world and being part of it is every footballing nation aspiration. 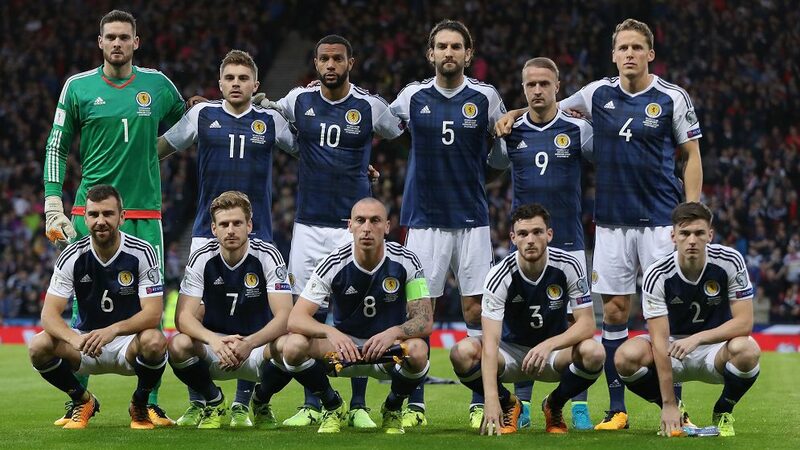 Scotland will now hope for a favourable draw in the play off to qualify. What about being in a position where everyone will want to avoid them instead of the Scott trying to avoid the big guns? Football is not overnight success. It is planned and investment is put into it. Right now, football in Scotland is not at its optimal best that can put the country in a position to always jostle for a place at the world cup every four years. To be able to do this, more has to be done first from the FA side. Investment in youth football at club level is not the best right now. It can be argued that Scotland don’t have the extraordinary talents of the Brazil and Spain of these world but no one can say Iceland is a better footballing nation than Scotland. This is the point am driving home-better planning by the management. Scotland has the capacity to make its league and national team a source of revenue and tourism for the country. The ripple effect of doing this is their active presence in the world cup. No matter the optimism about qualifying for the play offs, getting a the ticket rest on who their opponent in the play off is which is not always the best way to go.